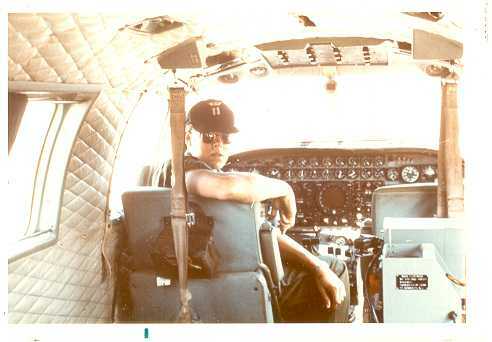 Rick in the captains seat, no I wasn't an officer, just found the hat sitting there and put it on. 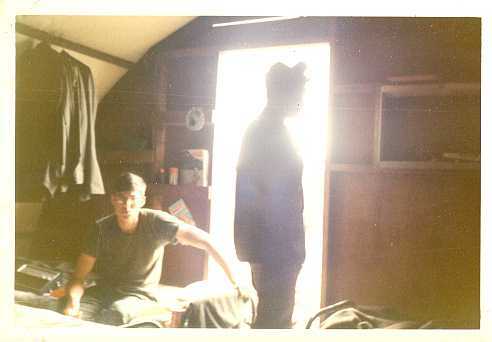 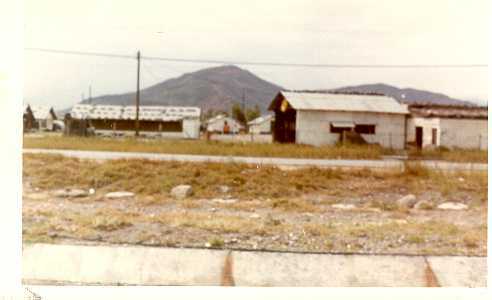 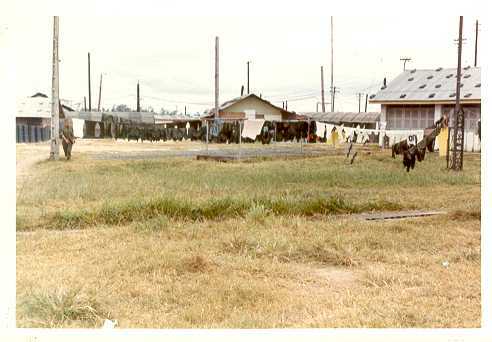 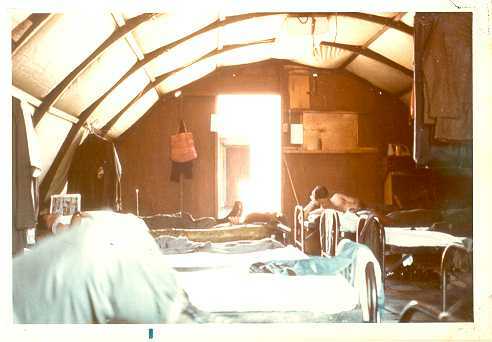 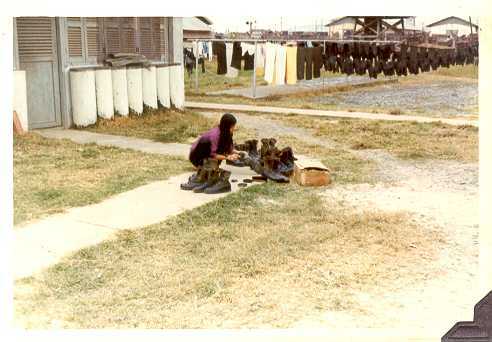 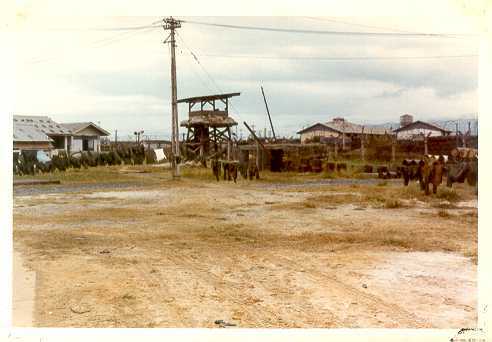 Our home away from home in Danang when we were TDY there in February 1971, a canvas quanset hut. 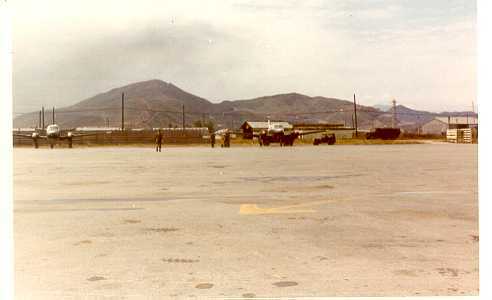 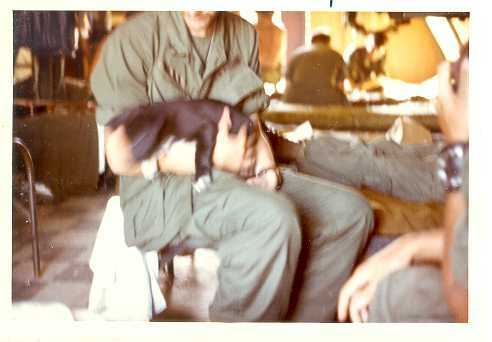 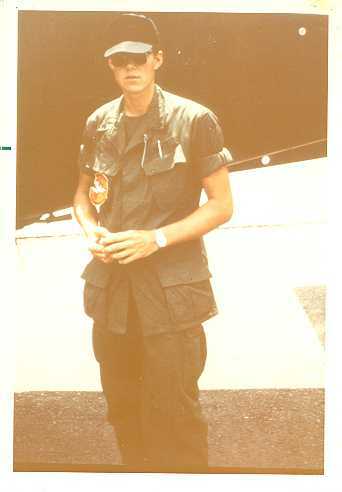 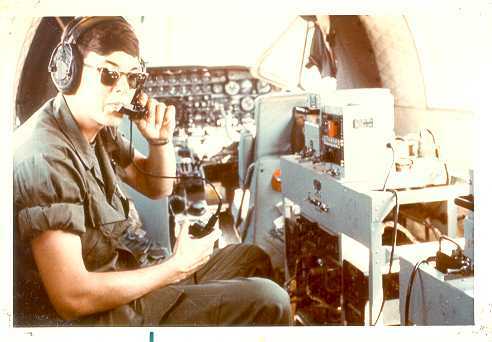 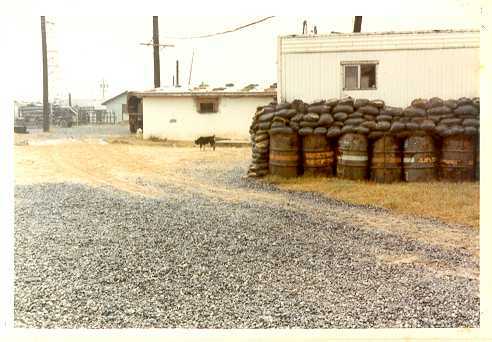 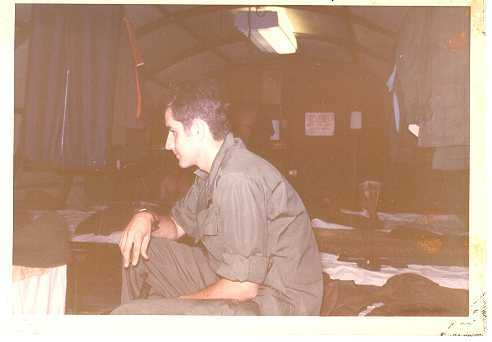 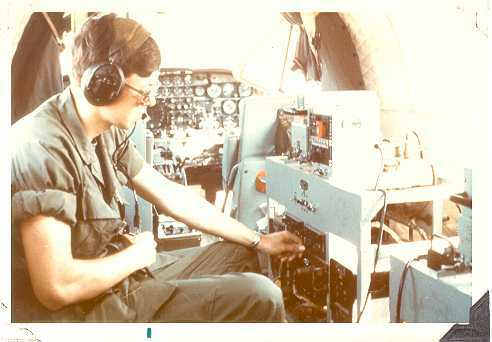 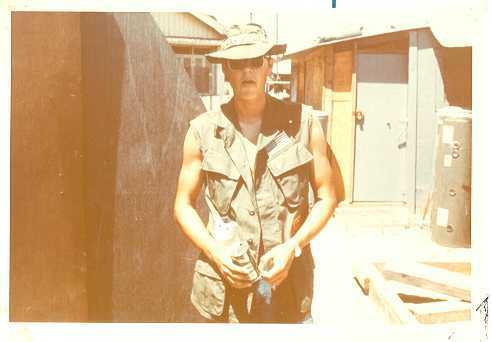 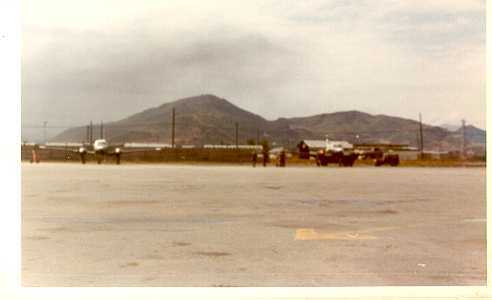 Rick Holt, before a flight out Longthanh North AAF, March 1971.